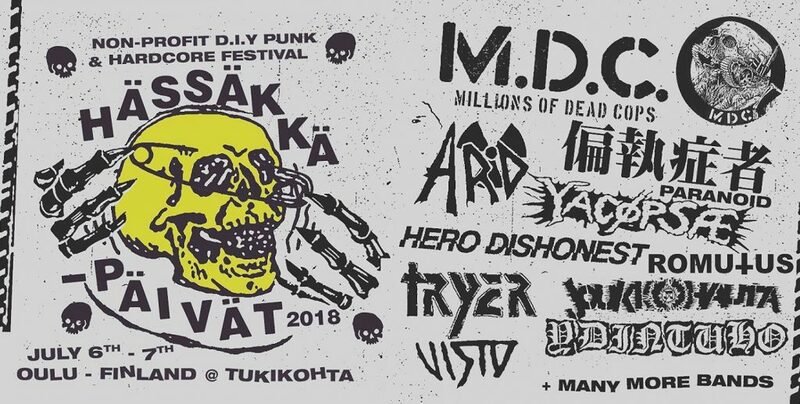 We have the great pleasure to present this year’s first booked and confirmed show; Hässäkkä-päivät in Oulu/Finland. It’s three years since we last played at this festival. Thrilled to see you all again in July.